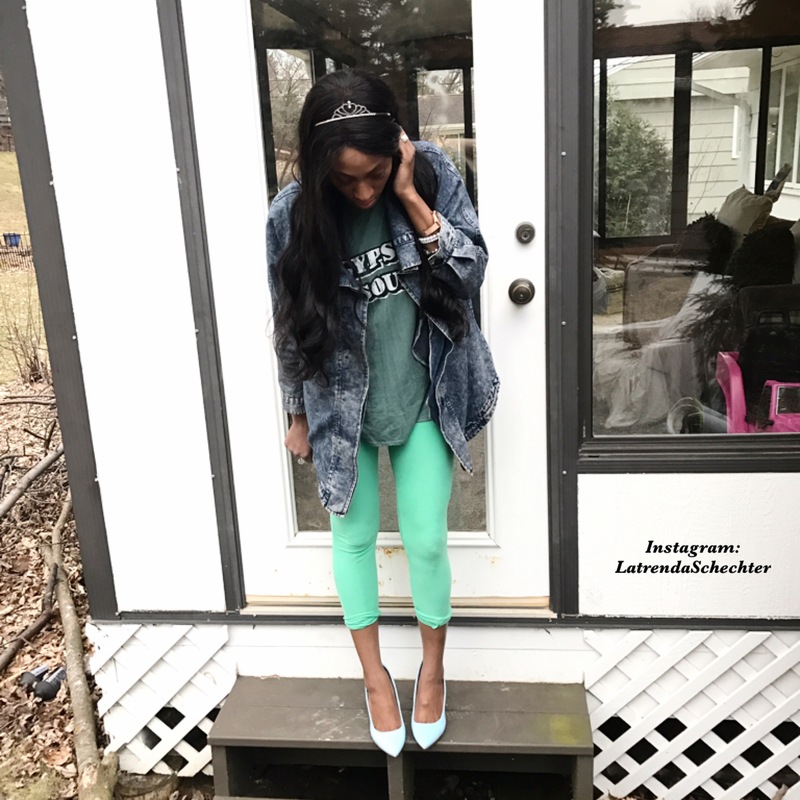 I’m so excited that the weather has finally been getting consistently warmer! 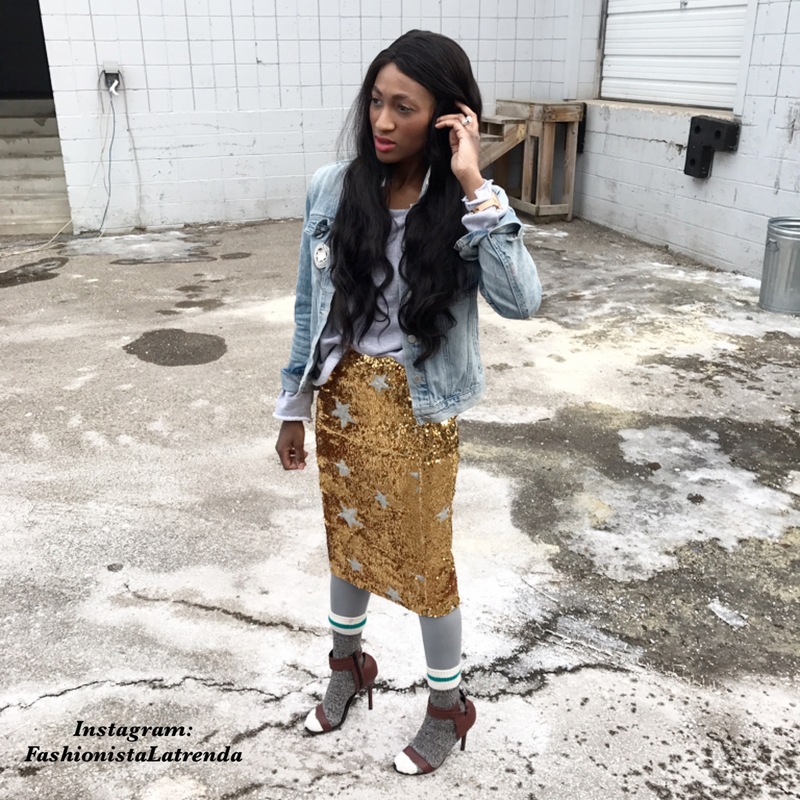 I love wearing sandals and I finally can wear them without worrying about my feet freezing. 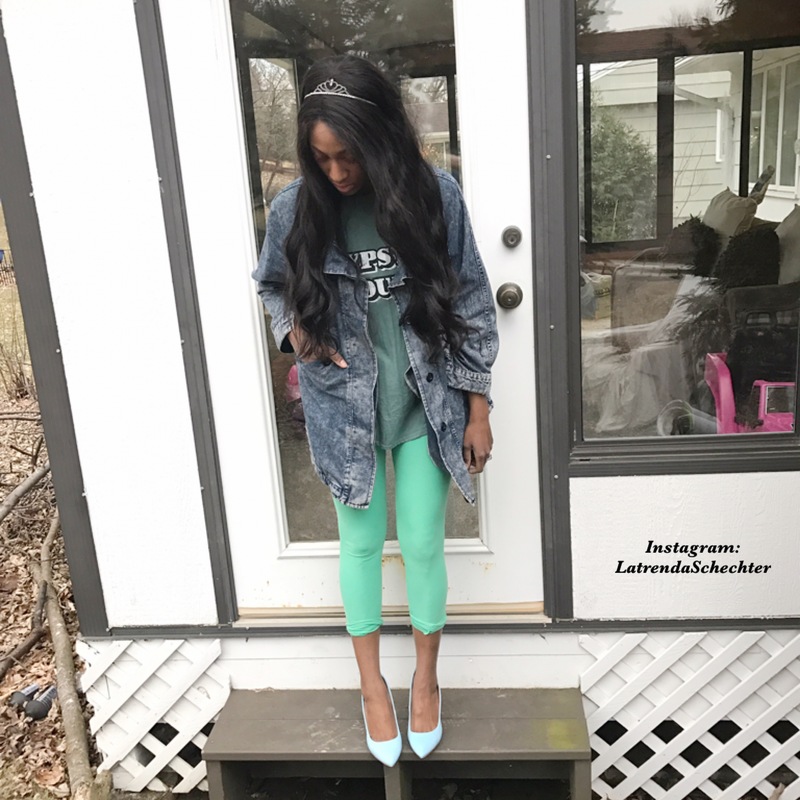 I love a good pop Of color and shoes are an easy way to achieve that! 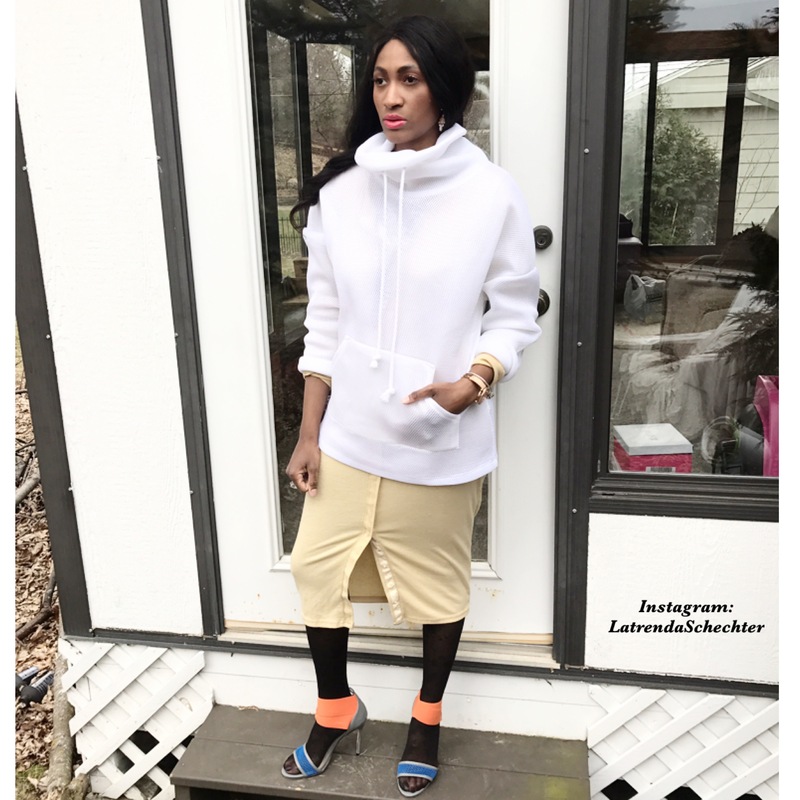 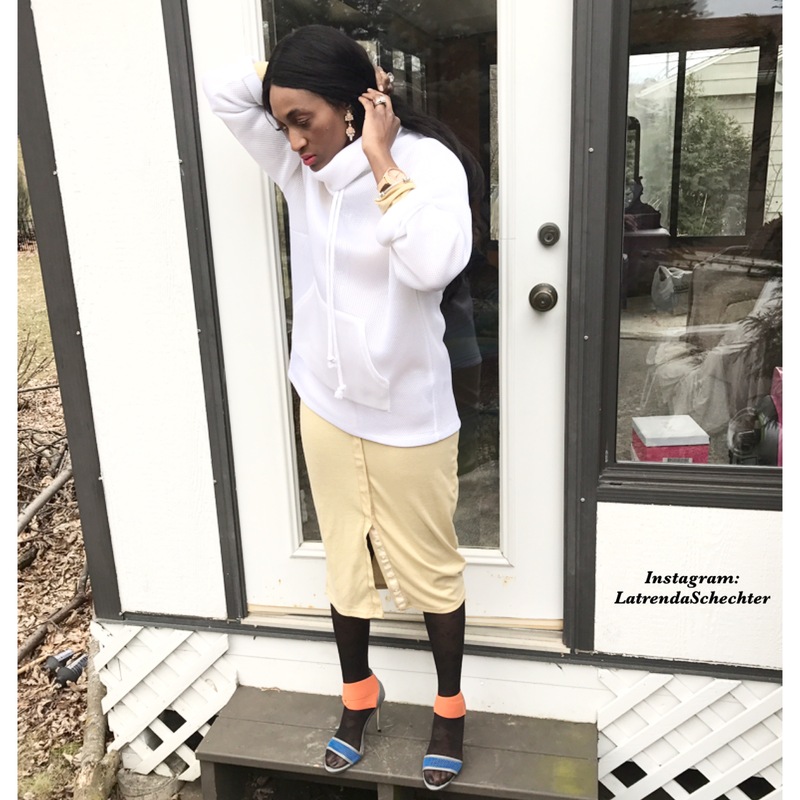 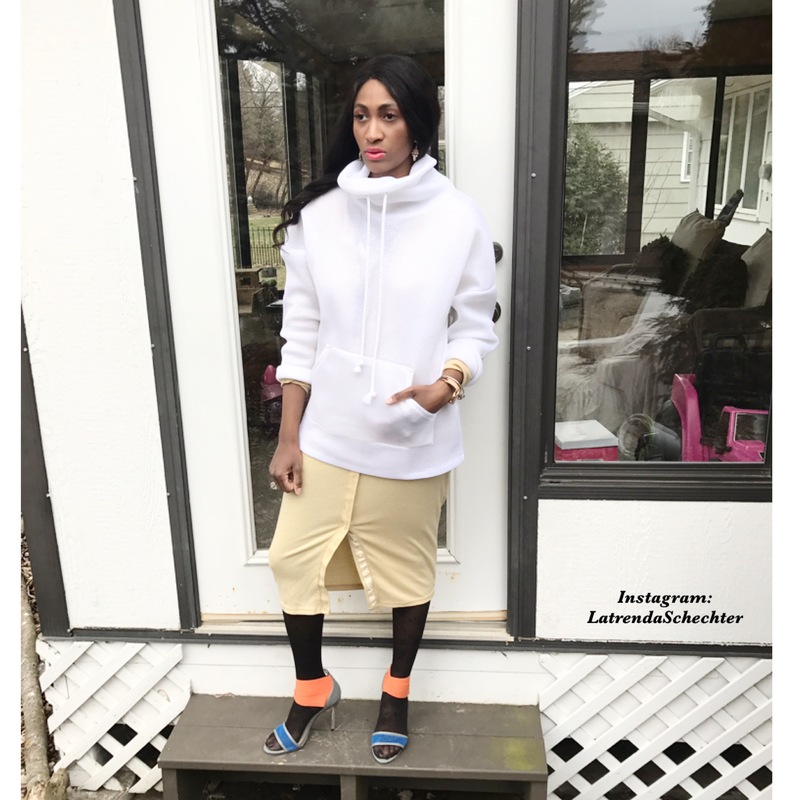 I paired these block-heeled sandals with these neutral yet statement making culottes! 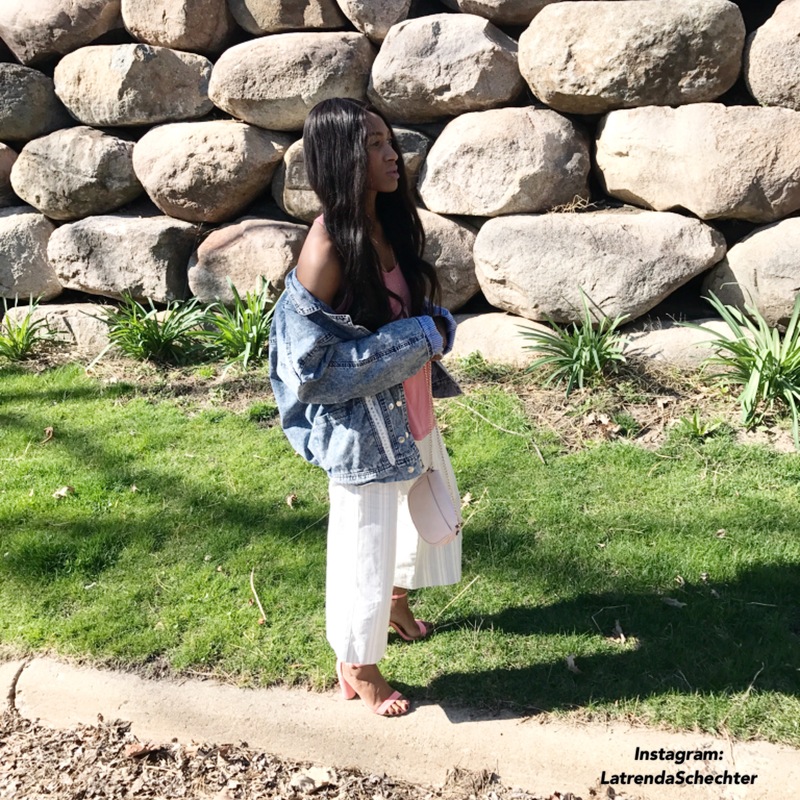 I finished my Look with an oversized denim jacket for that chic loungy-vibe! 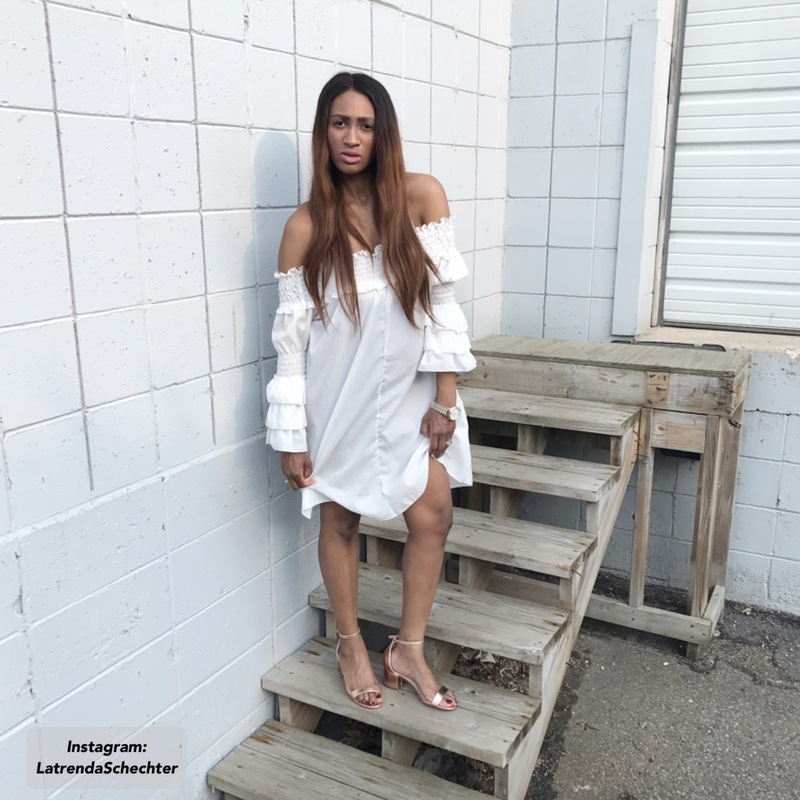 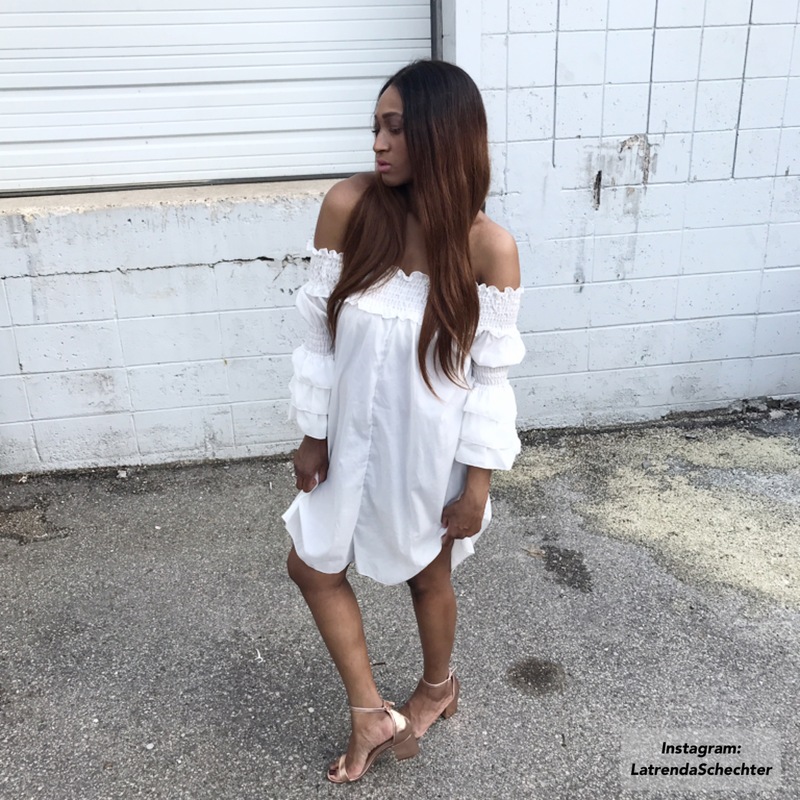 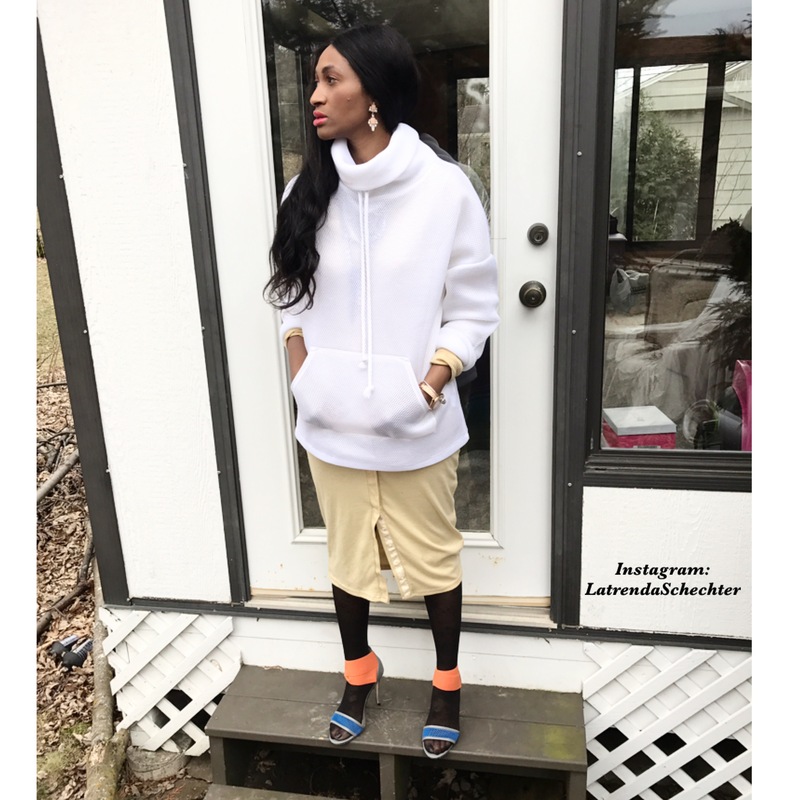 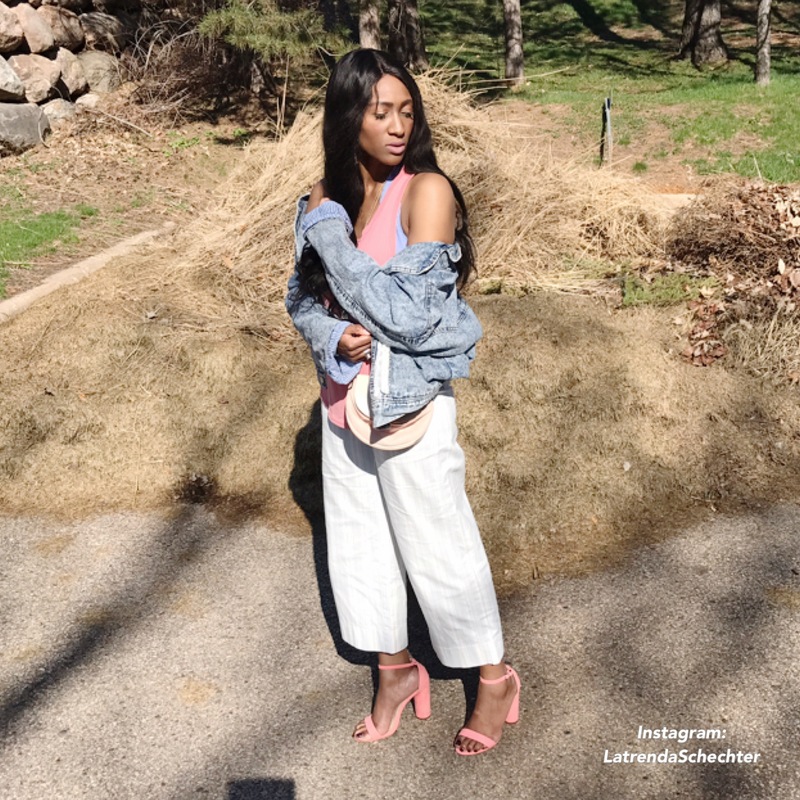 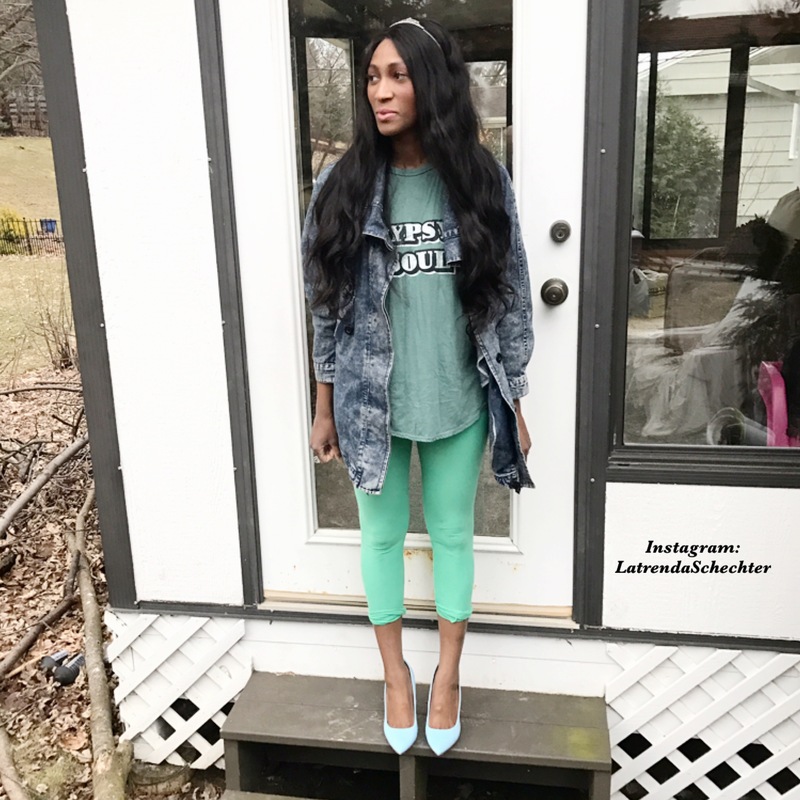 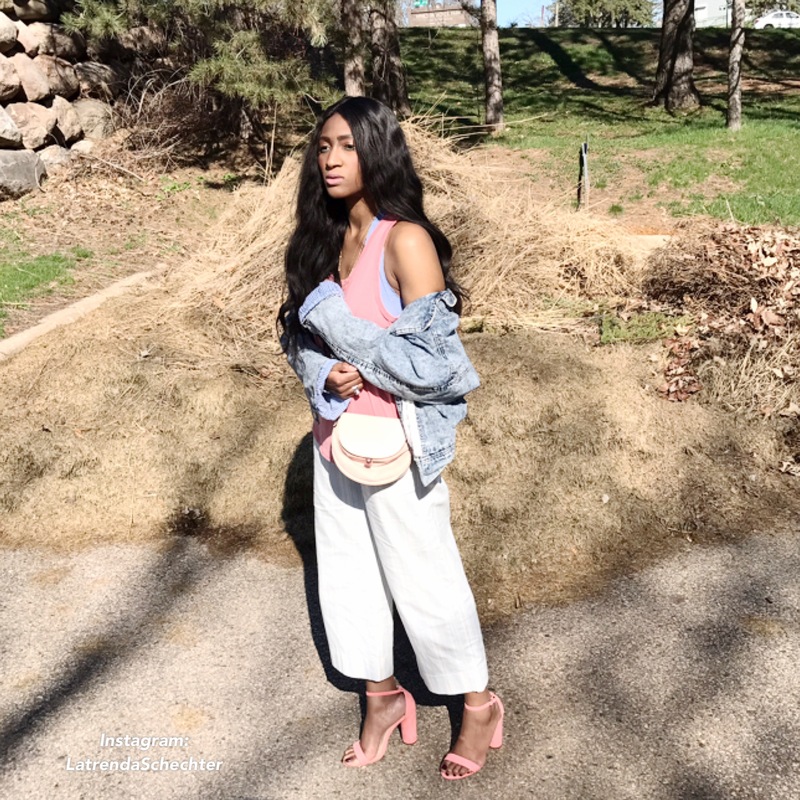 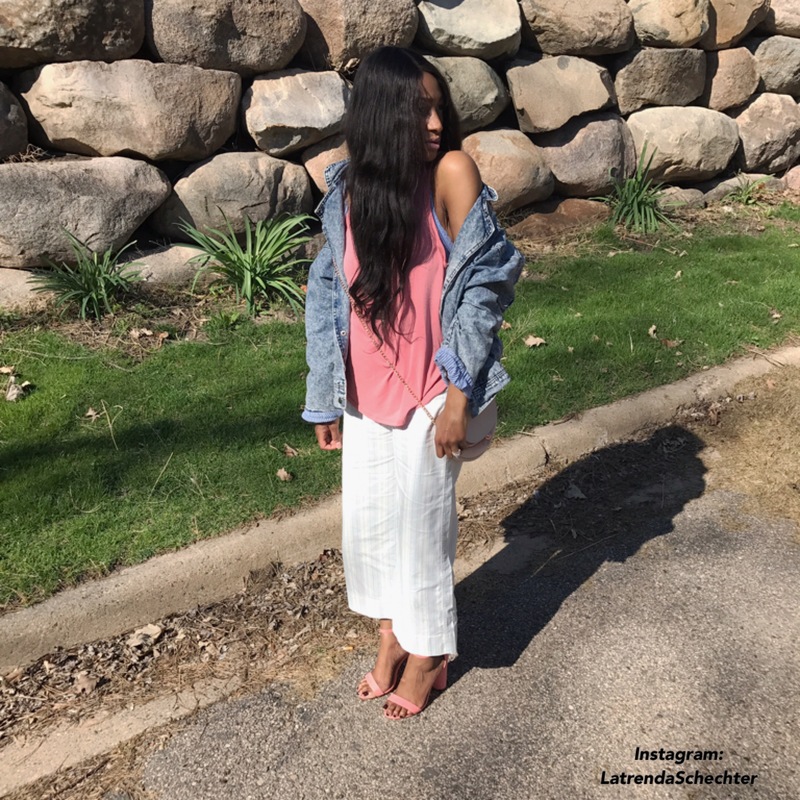 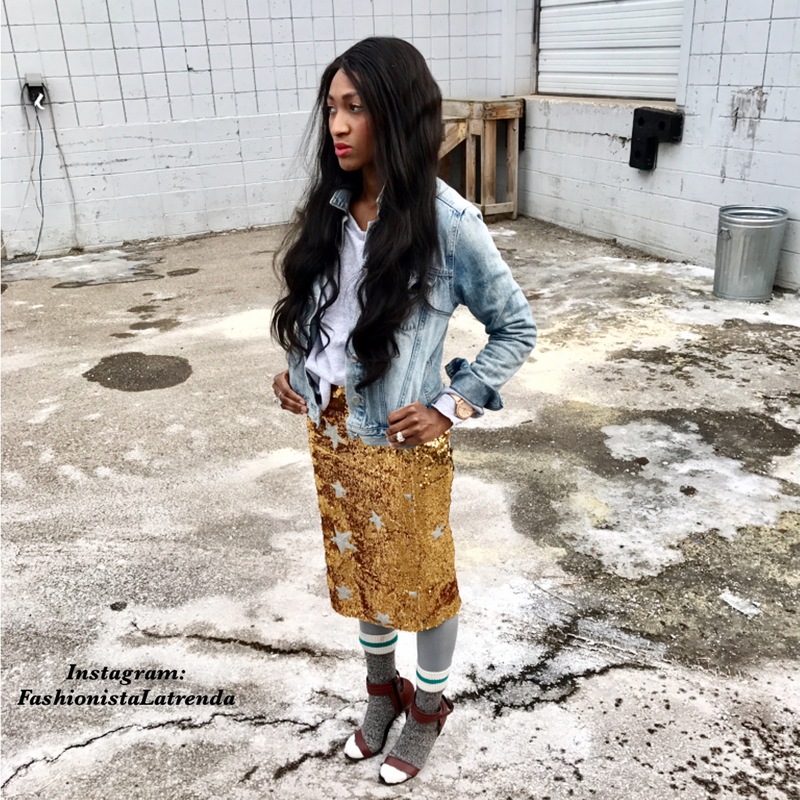 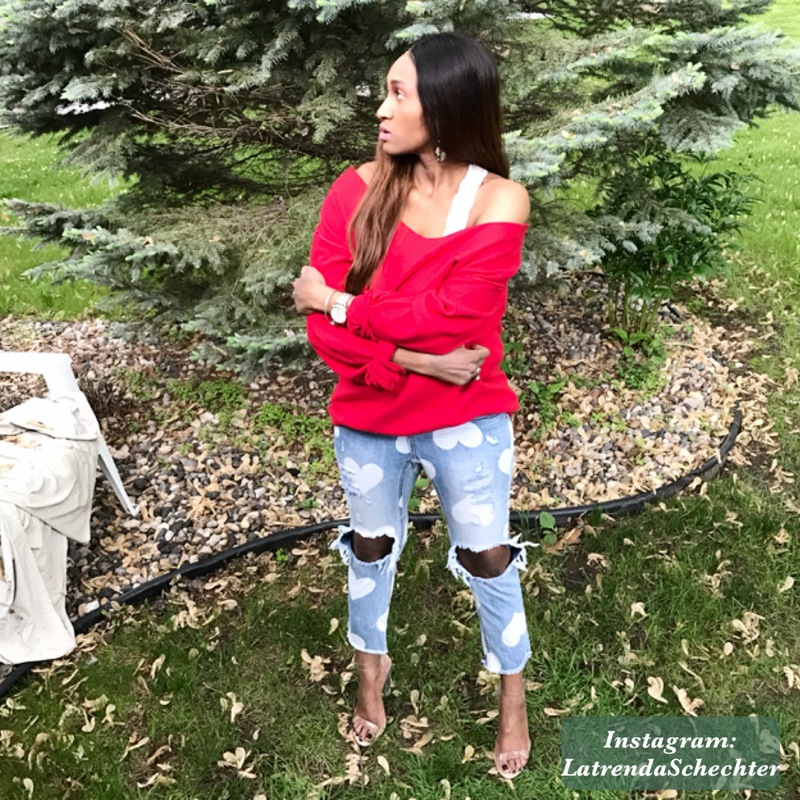 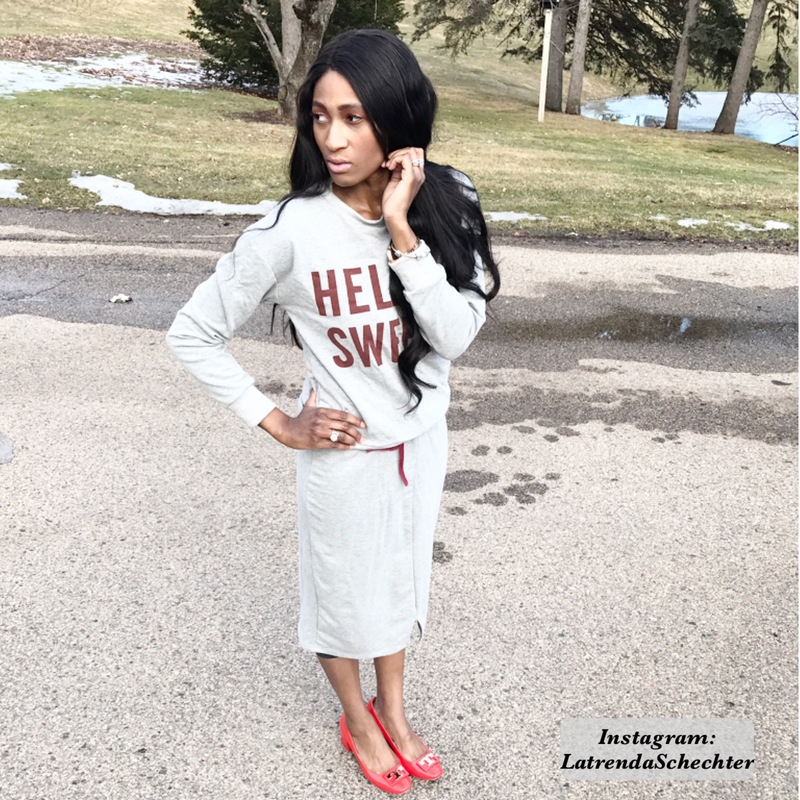 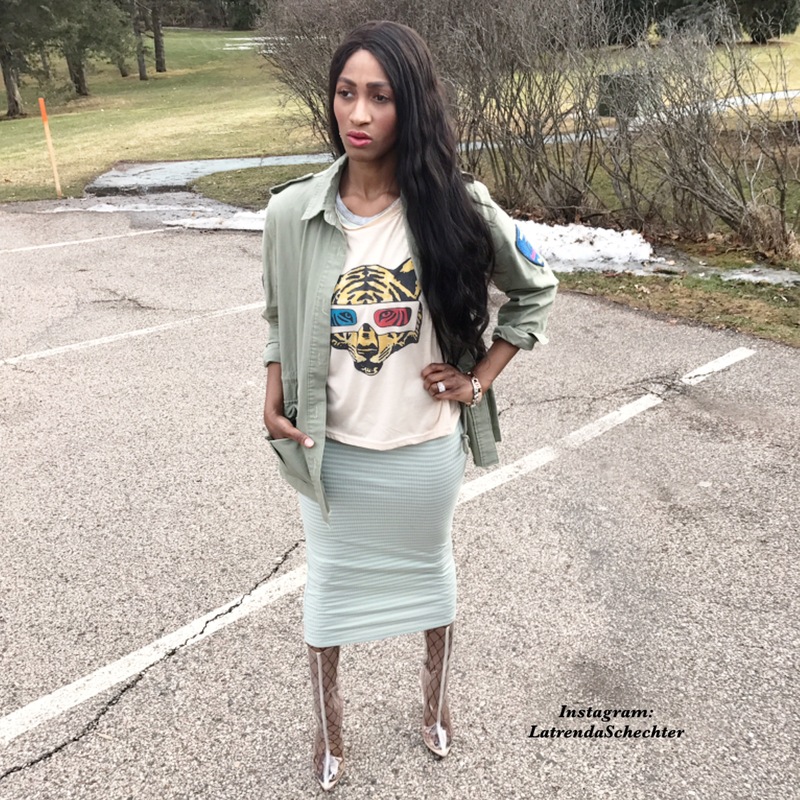 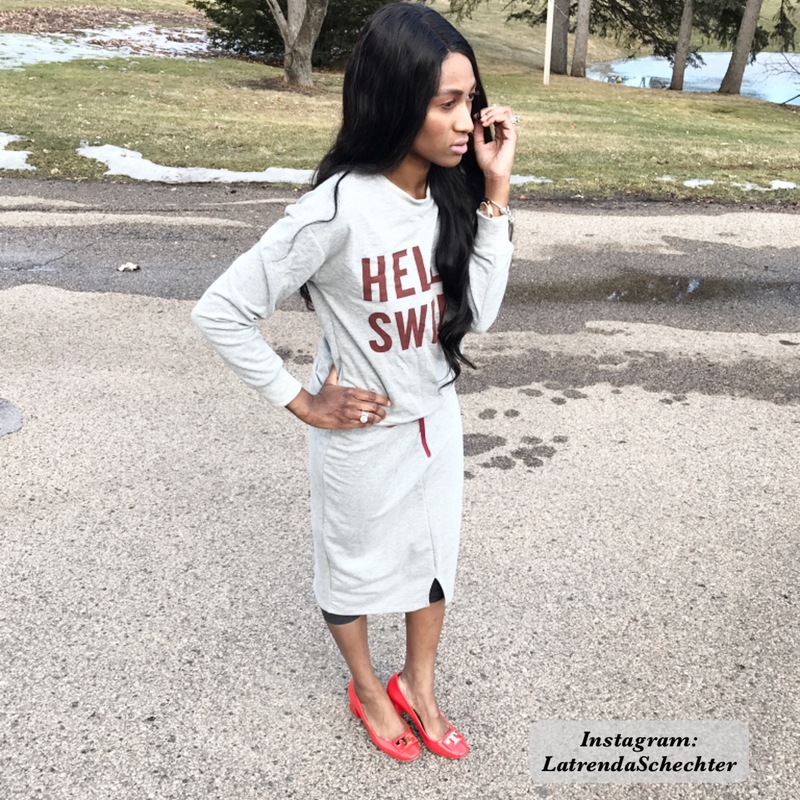 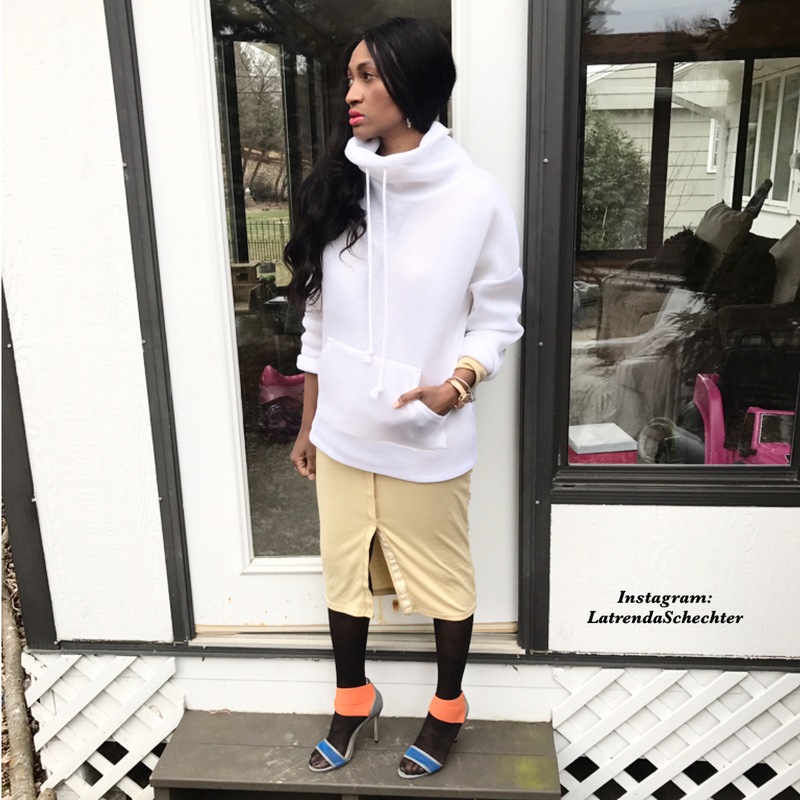 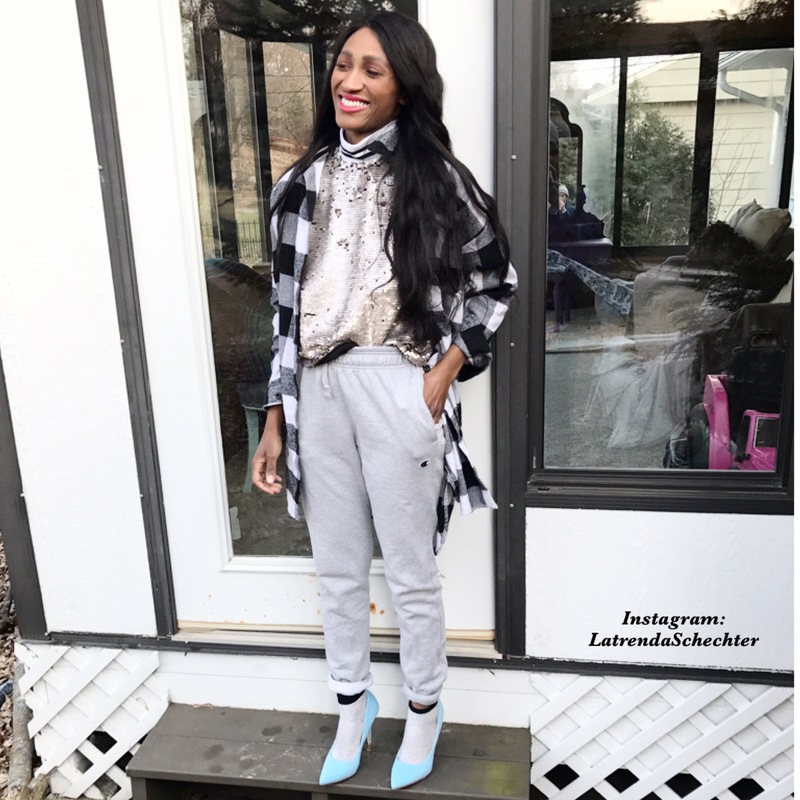 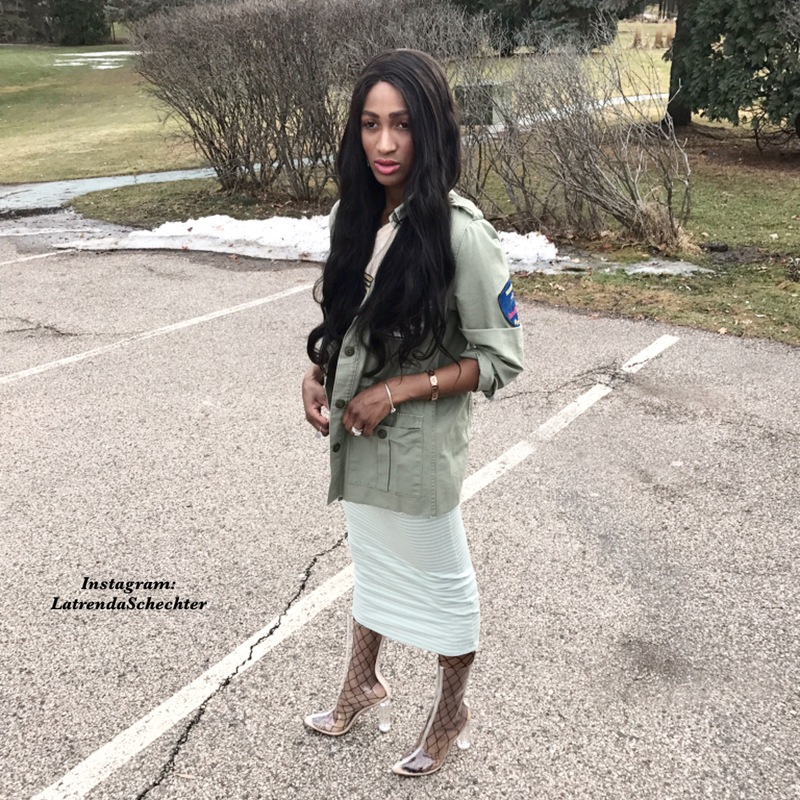 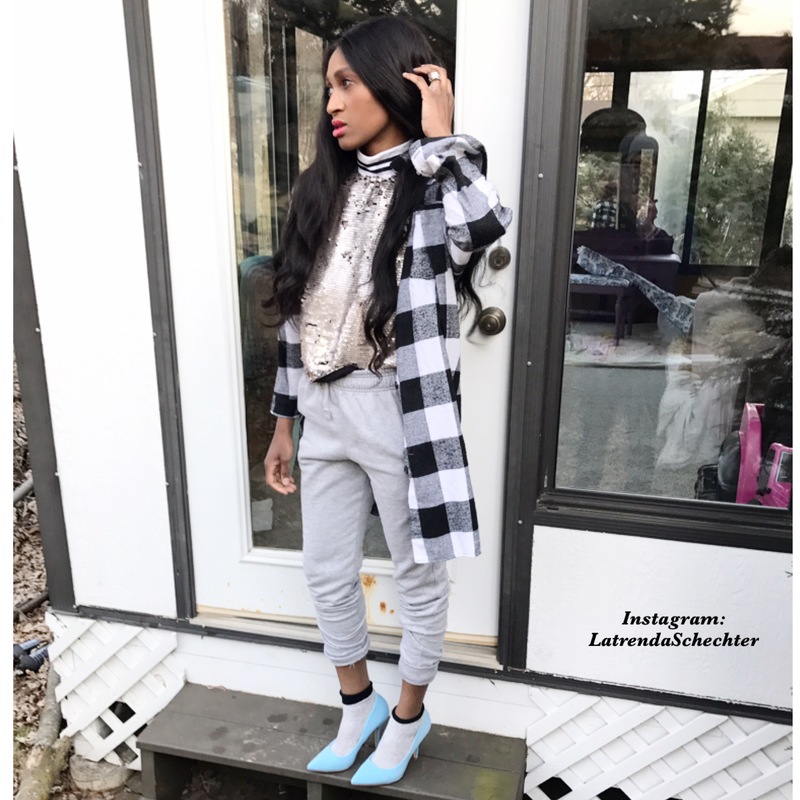 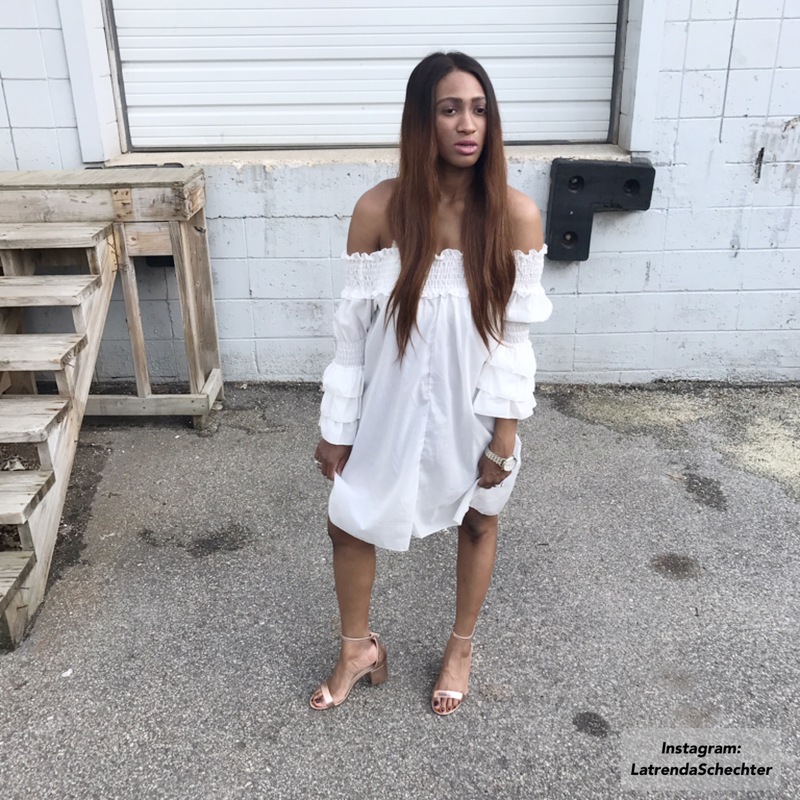 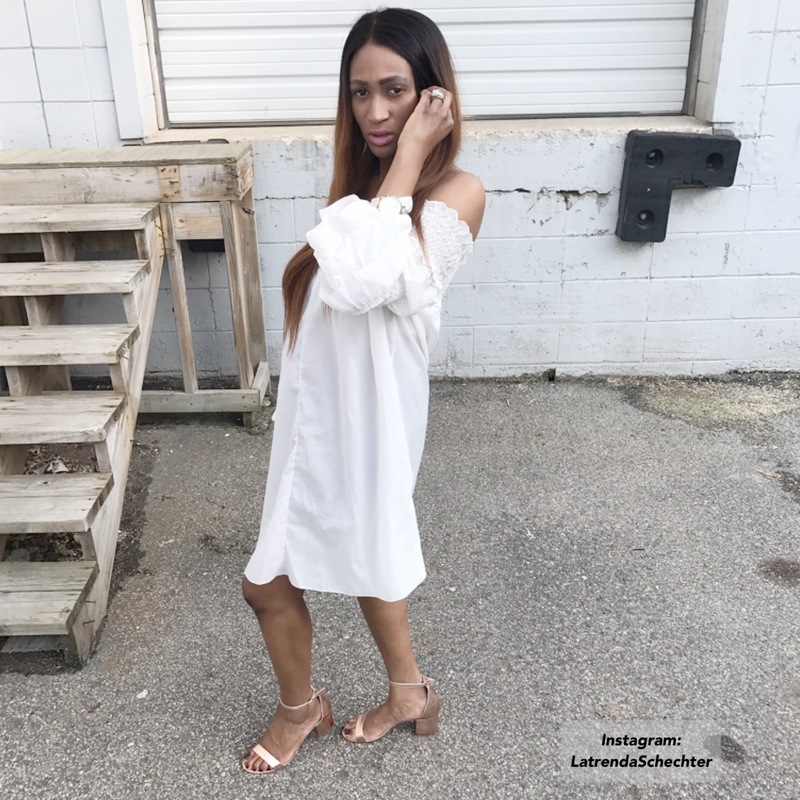 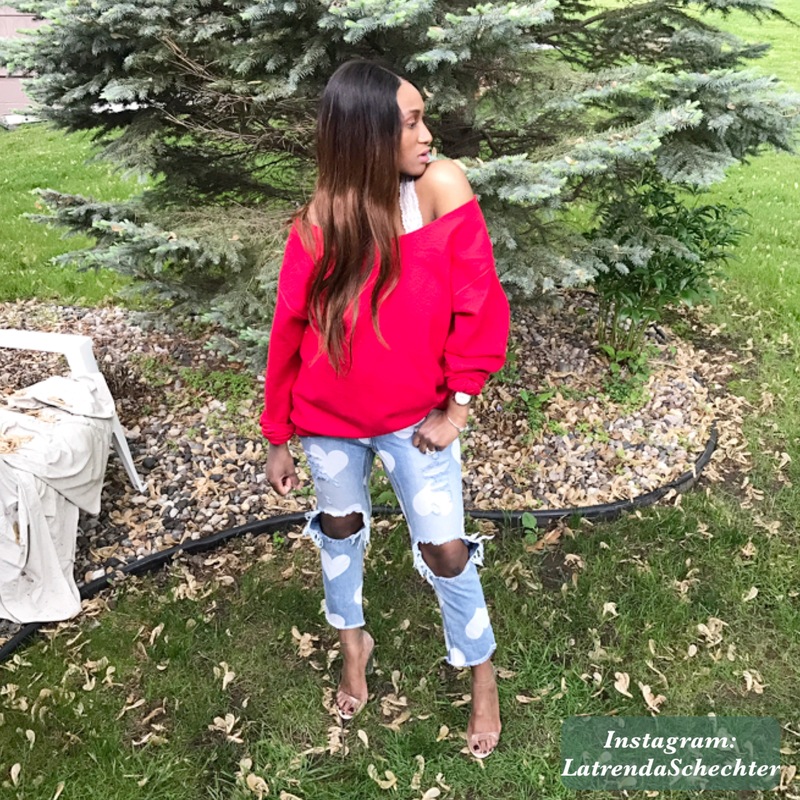 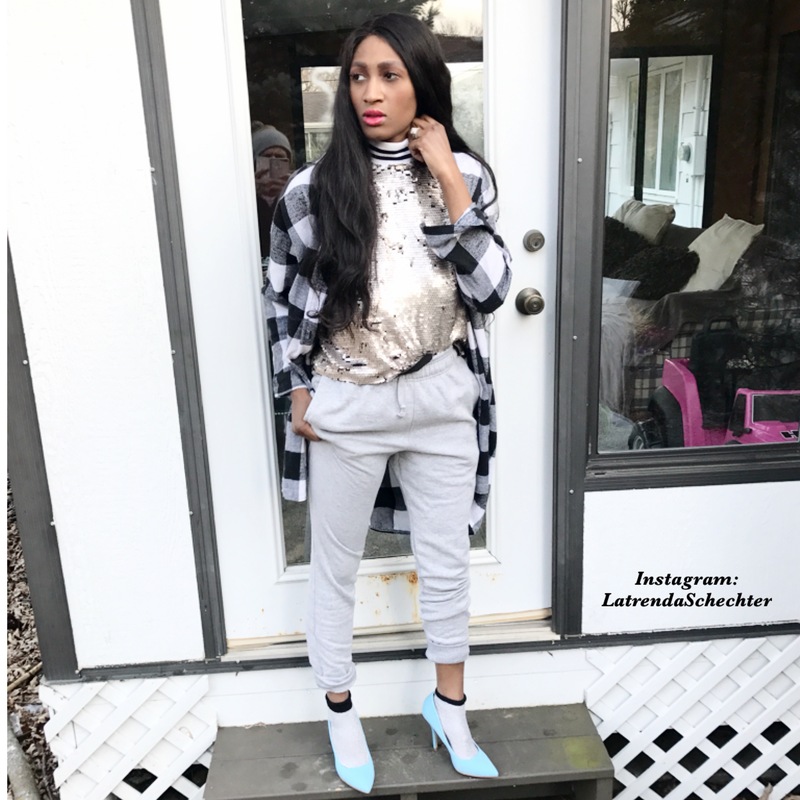 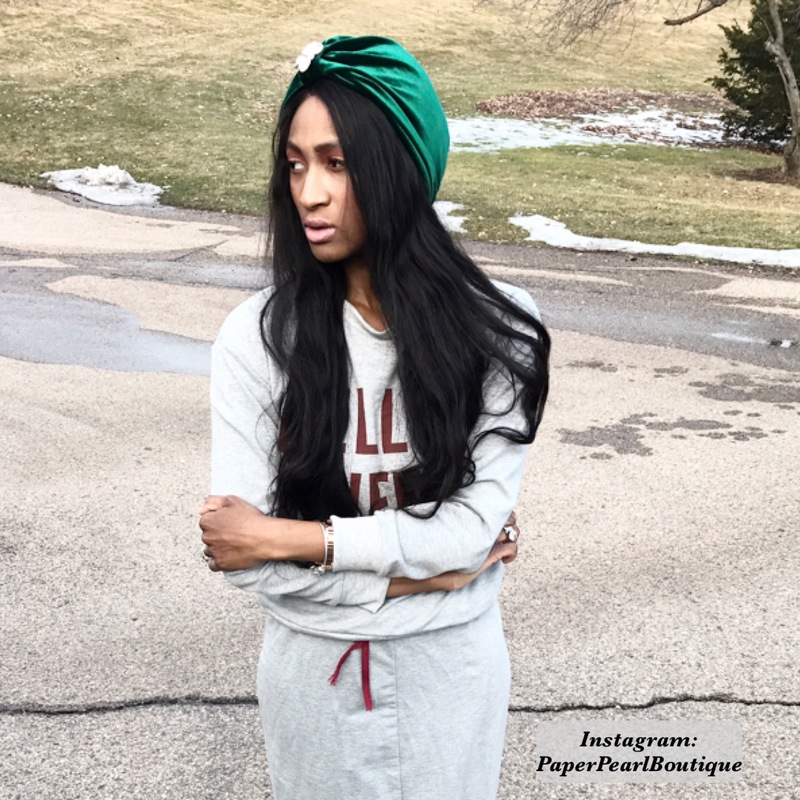 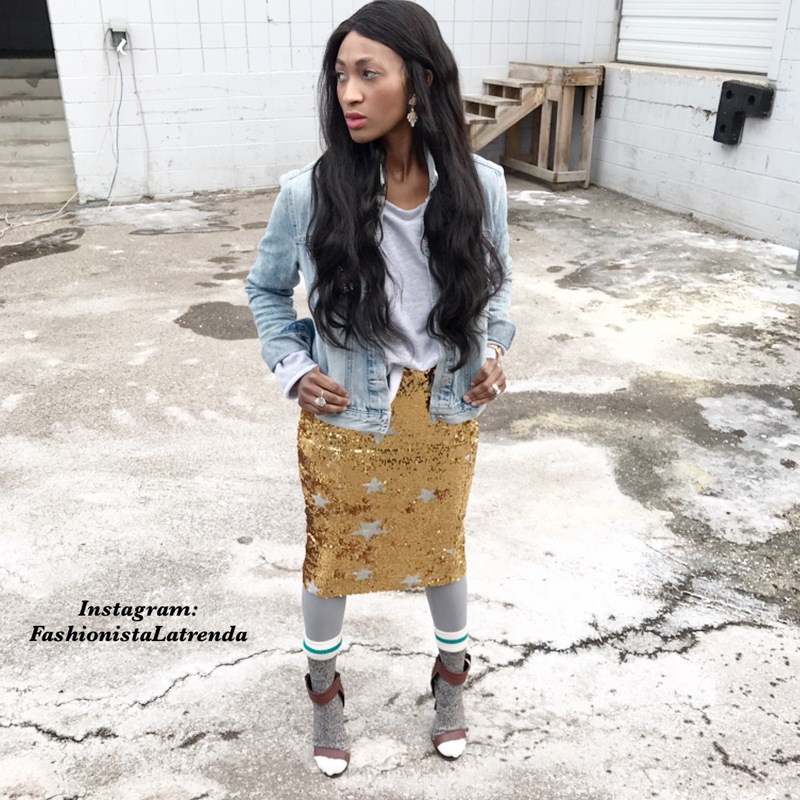 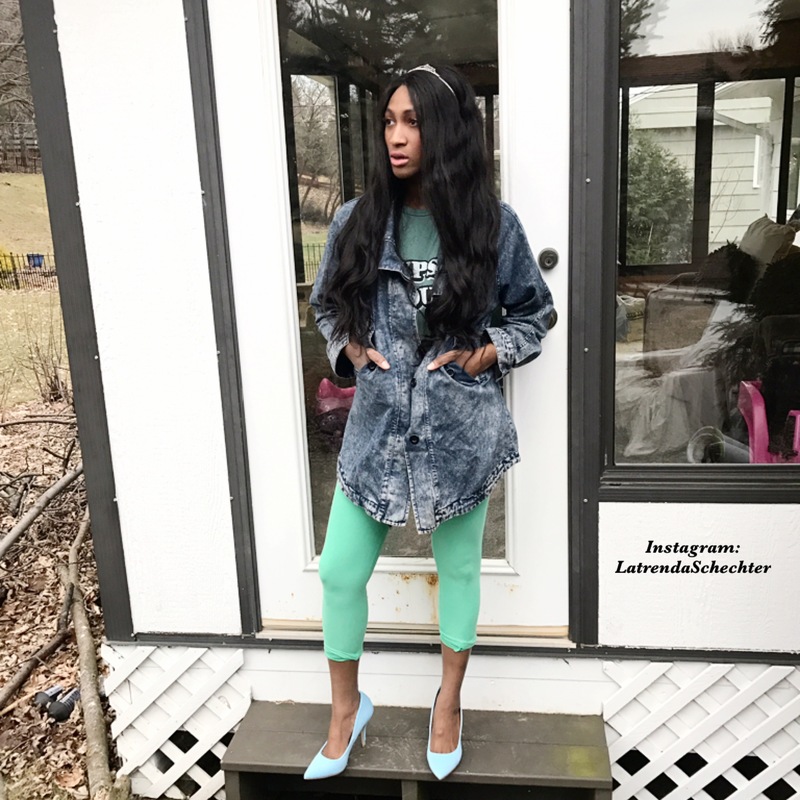 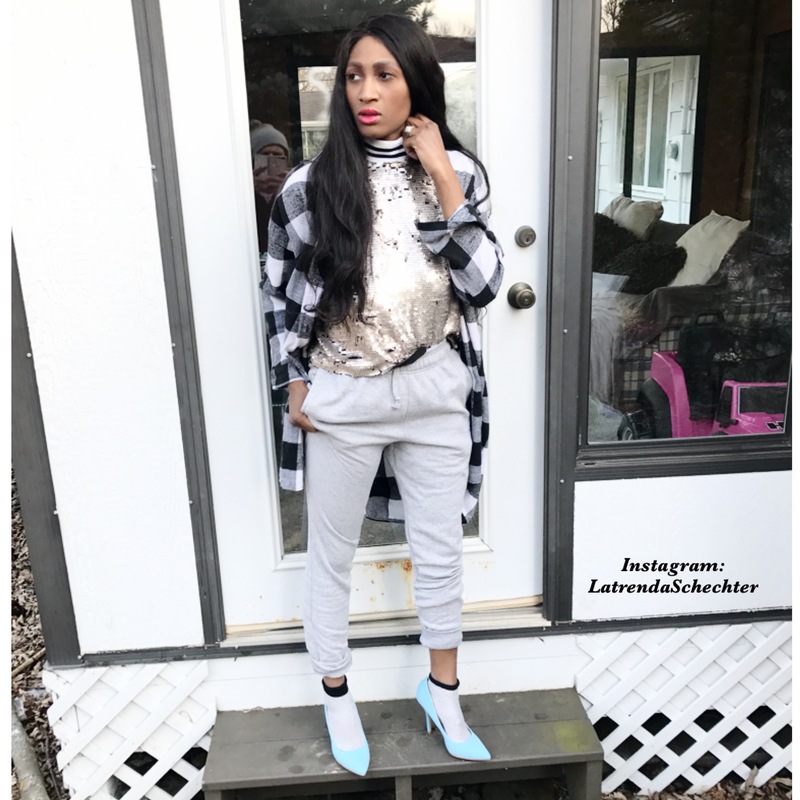 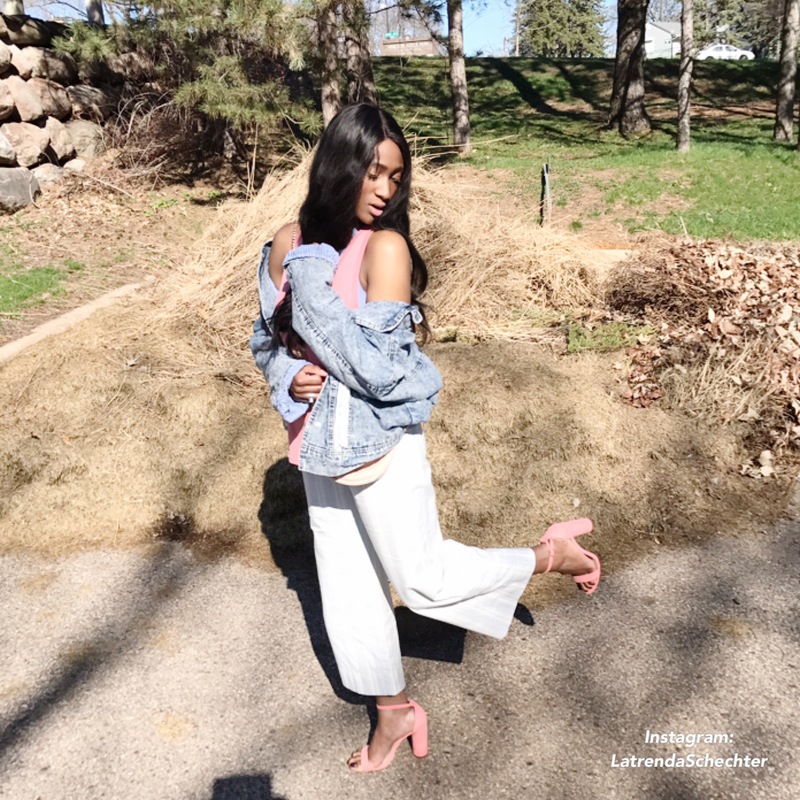 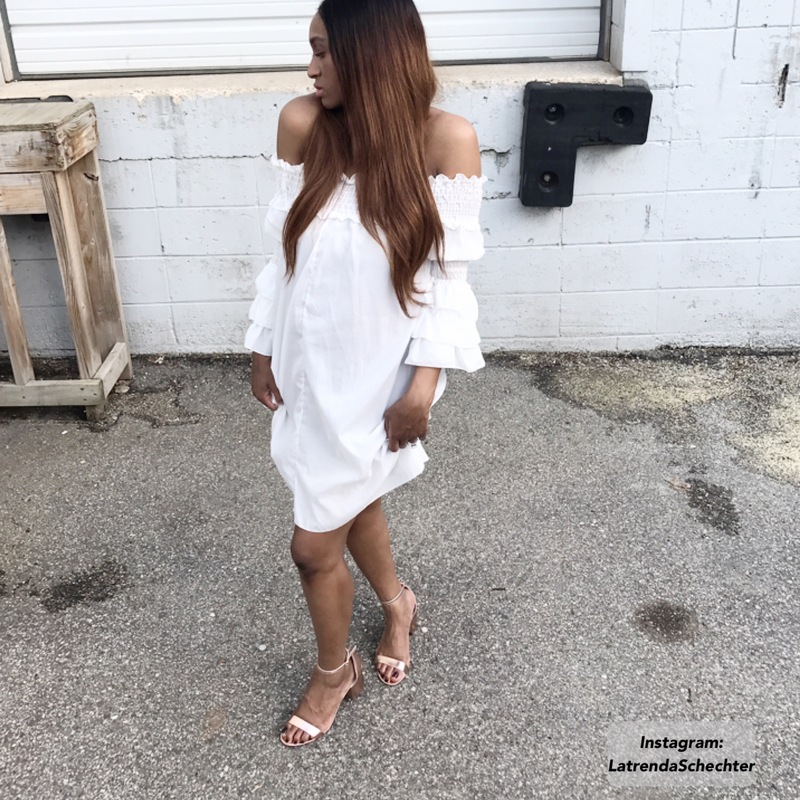 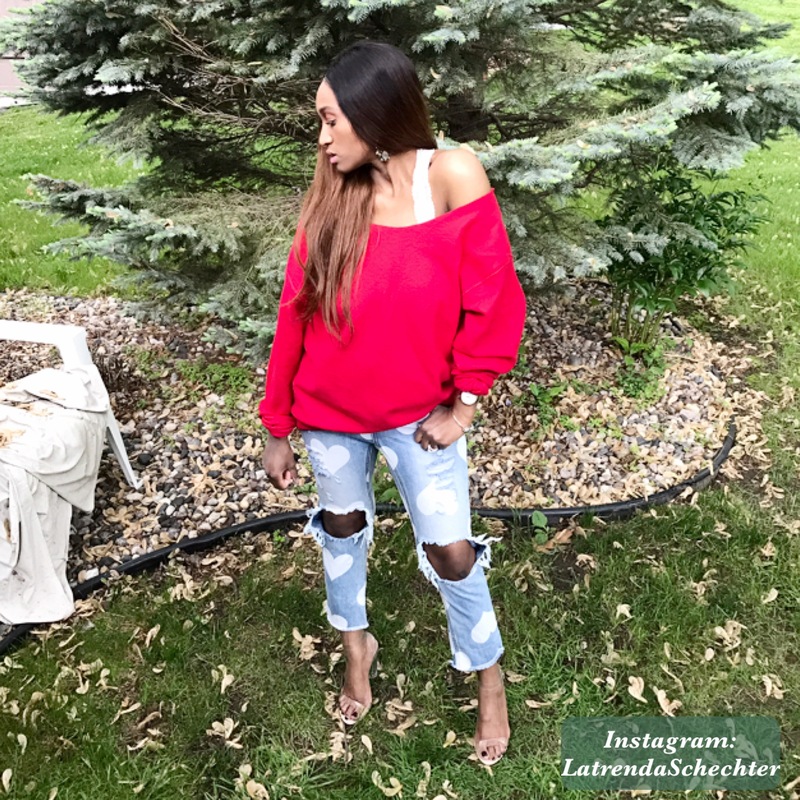 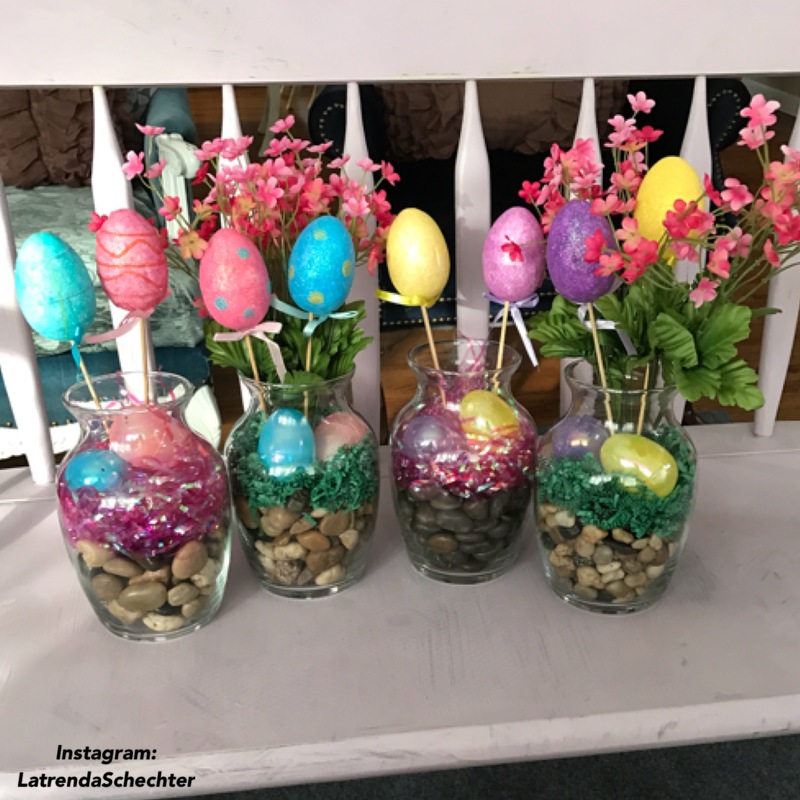 Categories: Fashion | Tags: 90's trends, beauty, boutique, denim, Fashion, glam, makeup, platforms, spring, spring fashion, spring style, style, wide leg pants | Permalink.